After building a state-of-the-art facility, the newly privatized Portneuf Medical Center, located in Pocatello, Idaho, was suffering from a poor local brand perception. 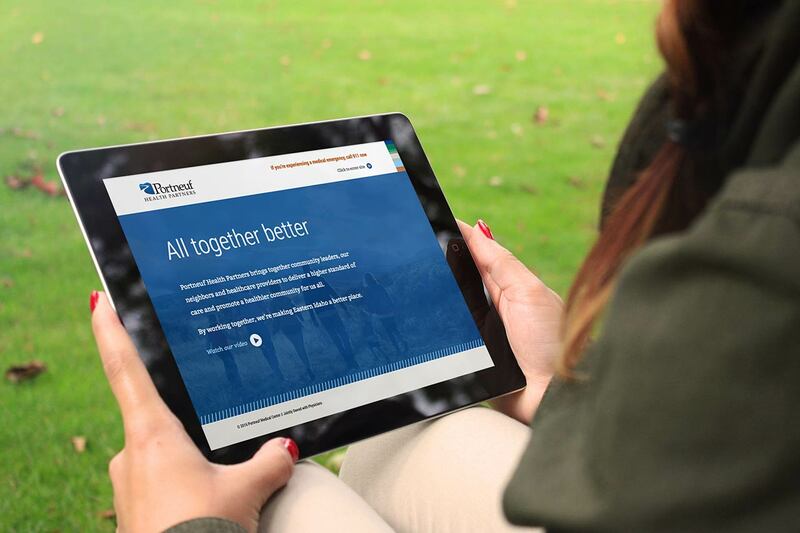 In order to humanize the brand and drive volume to the medical center, we developed a multimedia campaign that positioned Portneuf Health Partners as a collaborative, community-focused provider of better healthcare. The launch of the new brand generated positive community interest, resulting in a 33% increase in website traffic, 5% increase in total hospital admissions, and over 16k clicks for online ads. I love their strategic leadership. Looking for more on branding?